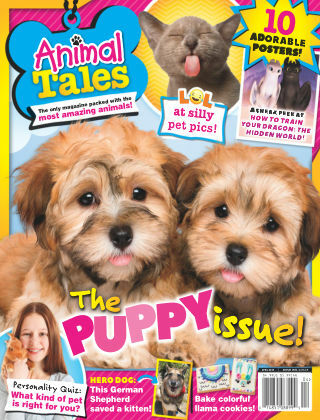 With Readly you can read Animal Tales and thousands of other magazines on your tablet and smartphone. Get access to all with just one subscription. New releases and back issues – all included. 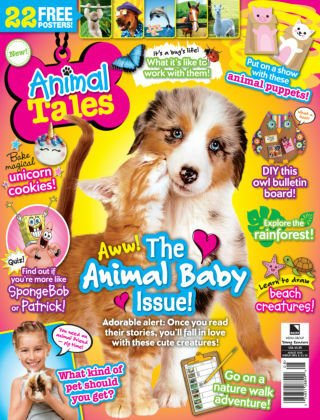 Animal Tales is the only children's magazine of its kind to focus entirely on animals. 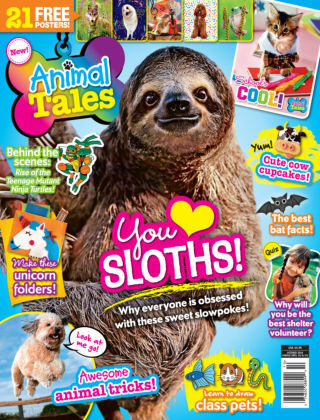 It's for animal-loving kids between the ages of six and twelve. 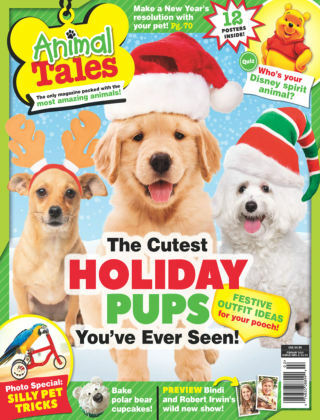 Animal Tales engages its readers with heart-warming stories as well as articles that educate. 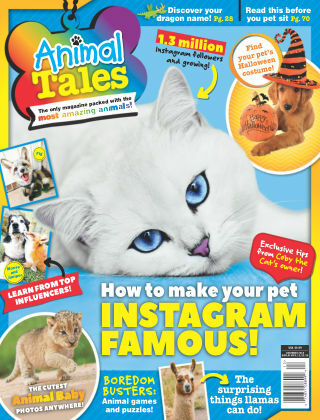 The magazine encourages interactivity by allowing readers to submit animal photos, artwork and stories to be featured in future issues. 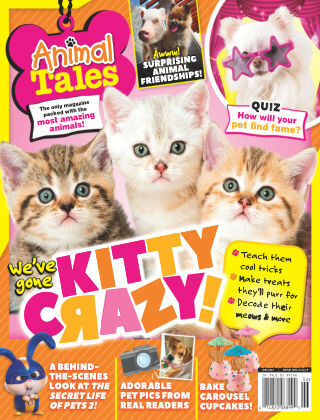 Our extensive fun section includes animal themed games, embarrassing moments, quizzes, puzzles, jokes and funny pet photos.